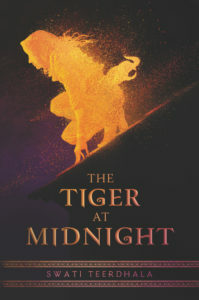 The Tiger at Midnight is first book in an epic heart-pounding fantasy trilogy inspired by ancient Indian history and Hindu mythology and is perfect for fans of Sabaa Tahir and Renée Ahdieh. Esha is a legendary rebel known as the Viper, who lost everything in the royal coup—and now wants to make the guilty pay. Kunal has been a soldier since childhood. His uncle, the general, has ensured that Kunal never strays from the path—even as a part of Kunal longs to join the outside world. 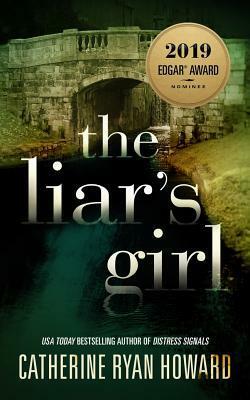 When Esha and Kunal’s paths cross, an impossible chain of events unfolds. 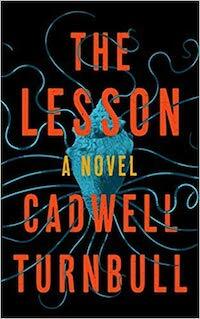 This week’s featured book trailer is sponsored by Blackstone Publishing.